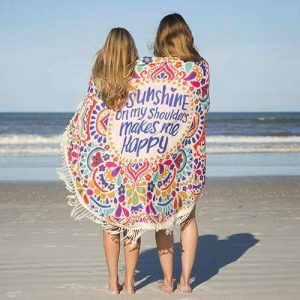 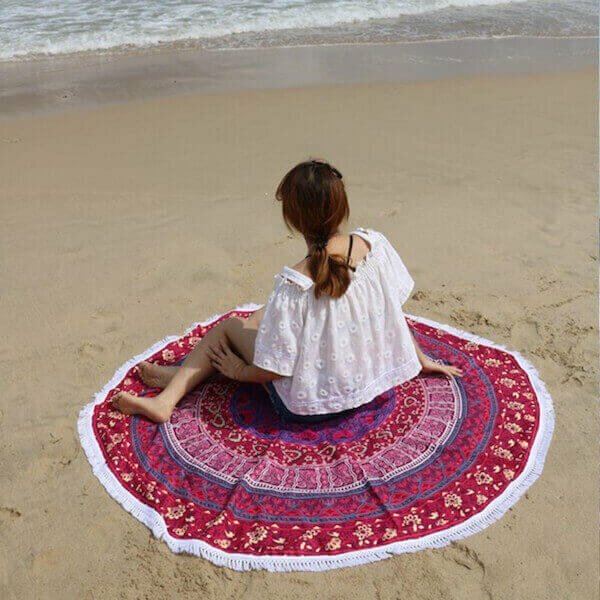 This beach towel is the perfect piece to take along to a picnic or to the beach. 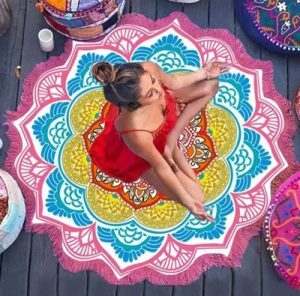 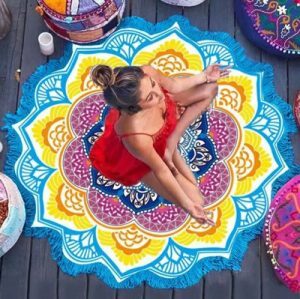 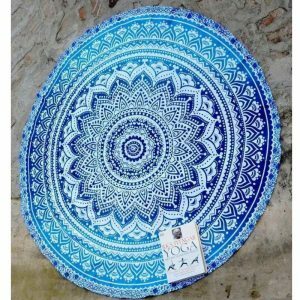 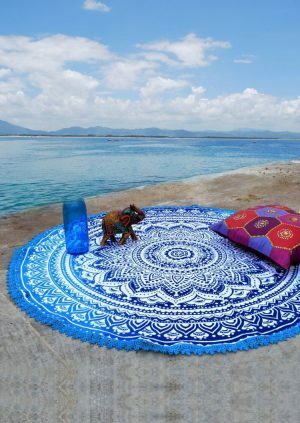 It can be used also as a Table Cloth, Curtain, and Wall Hanging. 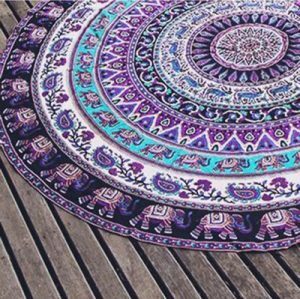 These wonderful plum and bow Medallion prints are a great way to add color to your bed, ceiling, and wall Art. 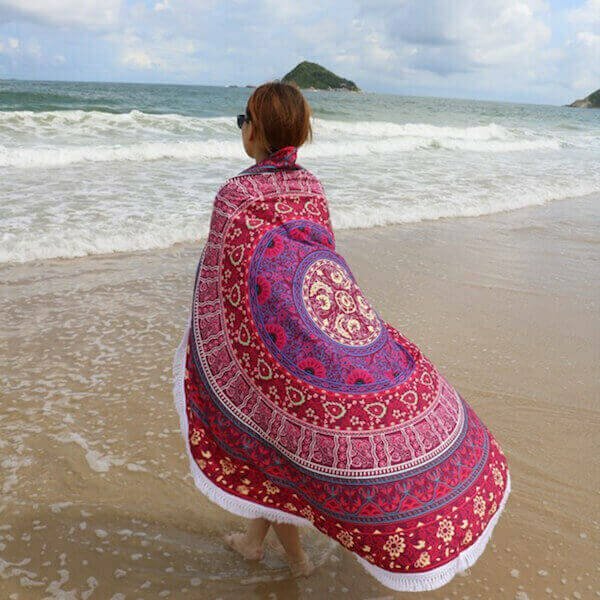 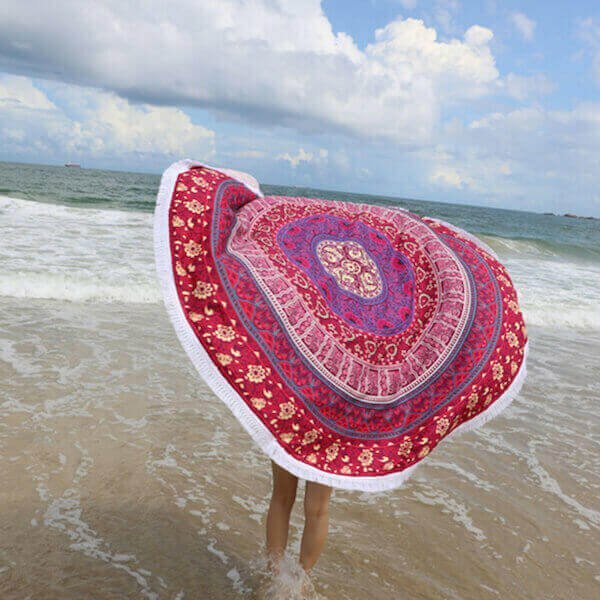 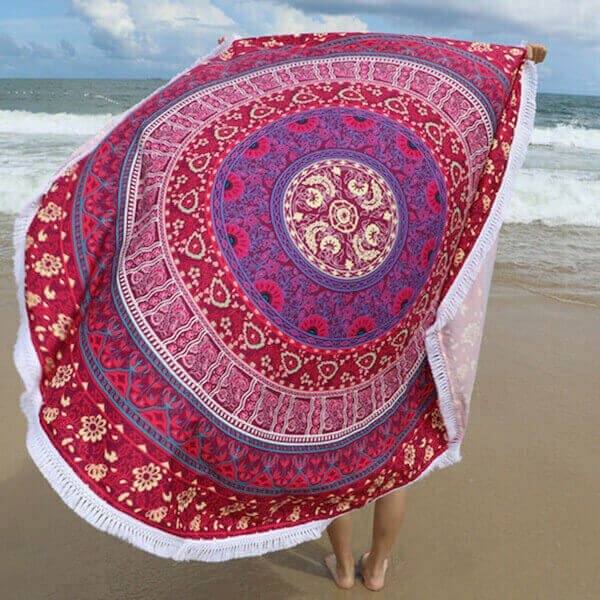 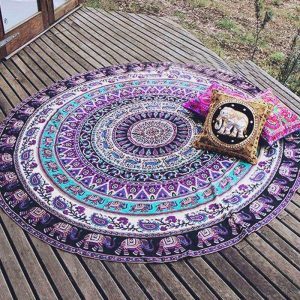 100% brand new and high-quality beach tapestry.